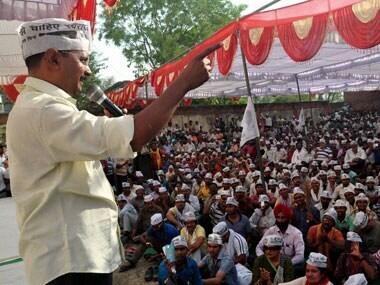 Jalandhar(Punjab): Aam Aadmi Party convenor and Delhi Chief Minister Arvind Kejriwal said that his party will take every step to curb corruption in business and transport sectors if they form the government in Punjab. 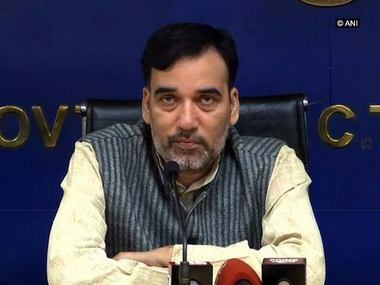 Releasing AAP's election manifesto on Monday, he said his party will remove "Inspector Raj" and the people will no longer have to tolerate "Gunda Tax" if AAP comes to power. He said a new business hub will also be constructed in Ropad. 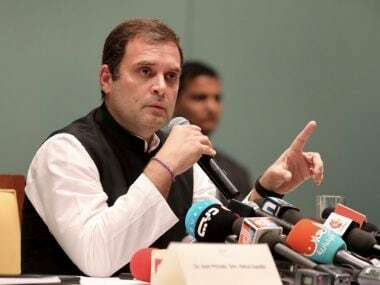 "To make Taxation transparent and easy, all the taxes, including the Value Added Tax (VAT) will be reduced just like we did in Delhi. In the next five years, the tax paid here will be the lowest in the country," he said. "Our party is dedicated to erase corruption and to make it possible, we will start single-window system in the state," he added. He announced that the defunct industries will be given tax relaxation and will be restarted. "A special package will also be given to recall the companies which shunned Punjab. The lands will also be provided at cheaper rates," he said. Hitting out at Kejriwal, the Congress said on Tuesday that he "knows nothing" about business and wants to "confuse" the people of Punjab. "He (Kejriwal) is roaming the whole state to announce his election manifesto but he is not saying how will he fulfil those promises," former Industries minister of Punjab Avatar Henry said. "He is promising that he will bring back the state's industries back on track. I want to ask him, how many new industries have you helped set up in Delhi? How many old industries have you helped revive? 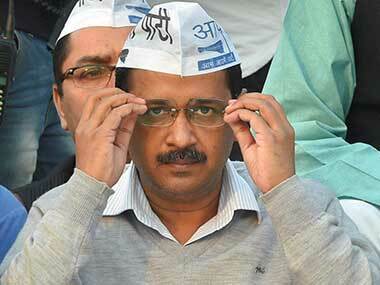 He is in power in Delhi, if he hasn't done anything there, how will he bring a change here?" he asked. 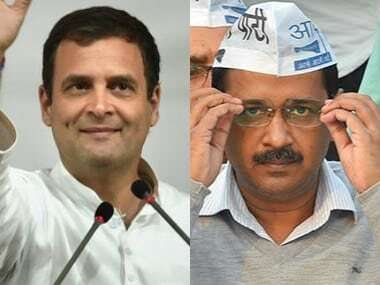 The senior Congress leader said: "Actually, Kejriwal knows nothing about industries and business, he is confused and he wants to confuse the people. He will never succeed in doing so."